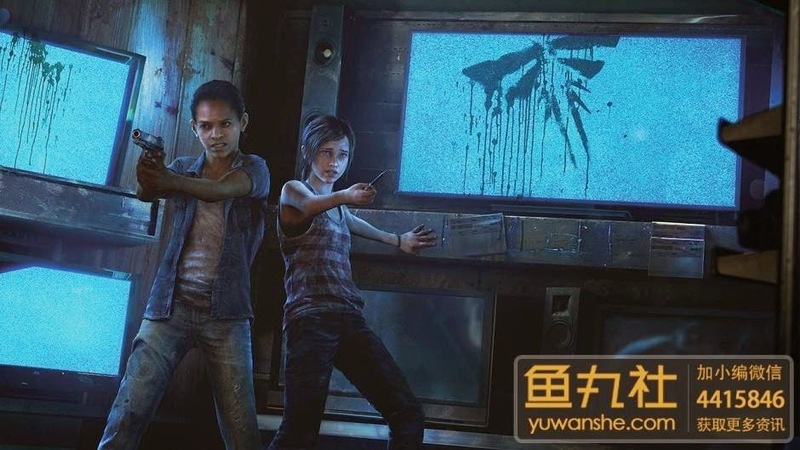 The screenshots appear to have been sent to a Japanese print magazine and were then leaked online. "I think those screens were from the batch we sent for a print only feature in Japan. They may have been accidentally distributed. We'll see what happened, but regardless enjoy!"